Why is Simulation Governance Essential for the Reliable Deployment of FEA-Based Engineering Simulation Apps? 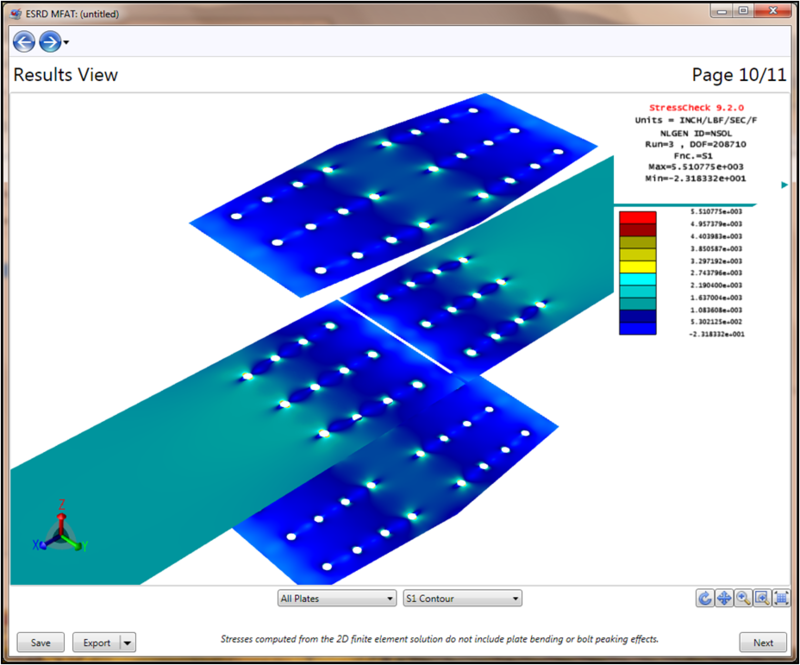 | ESRD | Engineering Software Research and Development, Inc.
Finite element modeling originated in the aerospace industry over 60 years ago. Owing to the level of expertise and experience required, it has remained a practice of analysts. There are many reasons for this, among them getting the right mesh for a problem and getting the mesh right is always near the top of why it takes both an expert and much time to get a solution. Not to mention the expertise required to navigate the minefield of multi-purpose finite element software tools in selecting the “right” elements from an ever-expanding element library, and selecting the “right” value of tuning parameters to overcome various deficiencies in implementations. Yet, looking at this more closely, the focus should not be the level of experience or modeling skills of the user, but the level of intelligence in the software. Nearly all of the most popular legacy FEA software products were designed to support the practice of finite element modeling and as such none of them have the capability to provide a simple Q/A dashboard to advise the non-expert user if they have a good solution. How then can the vision for expanding the use of numerical simulation by persons who do not have expertise in finite element analysis (FEA) be safely realized? 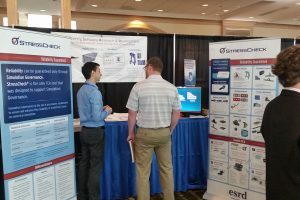 The solution lies in the establishment of Simulation Governance through the development and dissemination of expert-designed Engineering Simulation Apps to ensure the level of reliability and consistency needed for widespread adoption. FEA-based Simulation Apps for the standardization and automation of recurring analysis tasks and process workflows for use by persons who do not have expertise in FEA must be designed by expert analysts to fit into existing analysis processes, capturing institutional knowledge and best practices to produce consistent results by tested and approved analysis procedures. Only by meeting the technical requirements of Simulation Governance can simulation apps have the reliability and robustness needed to support engineering decision-making processes! 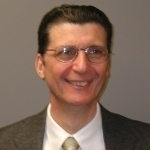 Simulation Governance must be understood as a managerial function that provides a framework for the exercise of command and control over all aspects of numerical simulation through the establishment of processes for the systematic improvement of the tools of engineering decision-making over time. This includes the proper formulation of idealizations, the selection and adoption of the best available simulation technology, the management of experimental data, verification of input data and verification of the numerical solution. 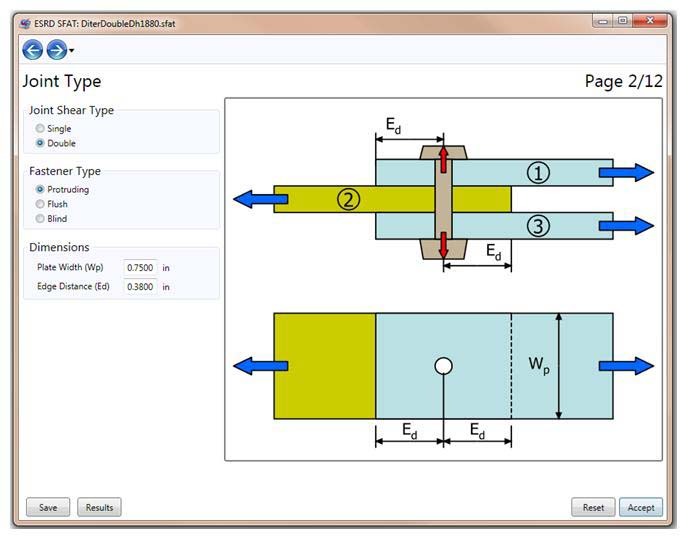 Double lap joint inputs for ESRD’s Single Fastener Analysis Tool (SFAT) Smart Sim App. In the creation of FEA-based Simulation Apps for the application of established design rules, data verification and solution verification are essential. The goal is to ensure that the data are used properly and the numerical errors in the quantities of interest are reasonably small: they must have built-in safeguards to prevent use outside of the range of parameters for which they were designed; they must incorporate automatic procedures for solution verification; and must be deployed with a detailed description of all assumptions incorporated in the mathematical model and a clear definition of the range and scope of application. To ensure their proper use, Simulation Apps must incorporate estimation of relative errors in the quantities of interest, an essential technical requirement of Simulation Governance. They should not be deployed without objective measures of the approximation errors for all the reported results. 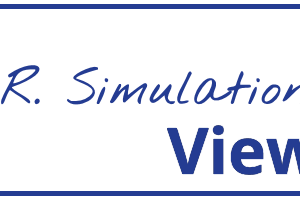 The success of the vision of Democratization of Simulation depends on it!